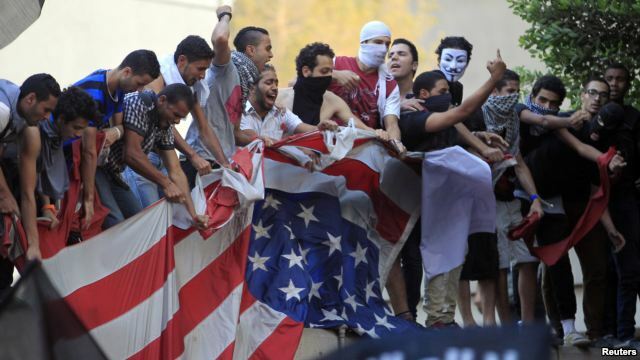 Anti America protests Anti Islam movie: conspiracy or accidental? 6. All this just before the already scheduled visit of the Pope in Lebanon and about 50 days before the election U.S.
Are independent events, in your opinion? And who gains the most from Chris Stevens death?